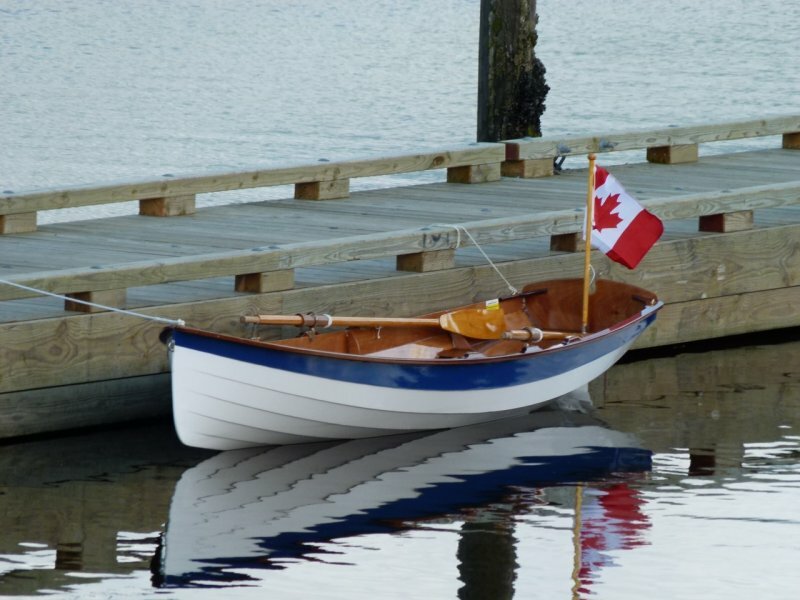 Mike Jennings spent three months building DEVA from a Chester Yawl Kit produced by Chesapeake Light Craft. 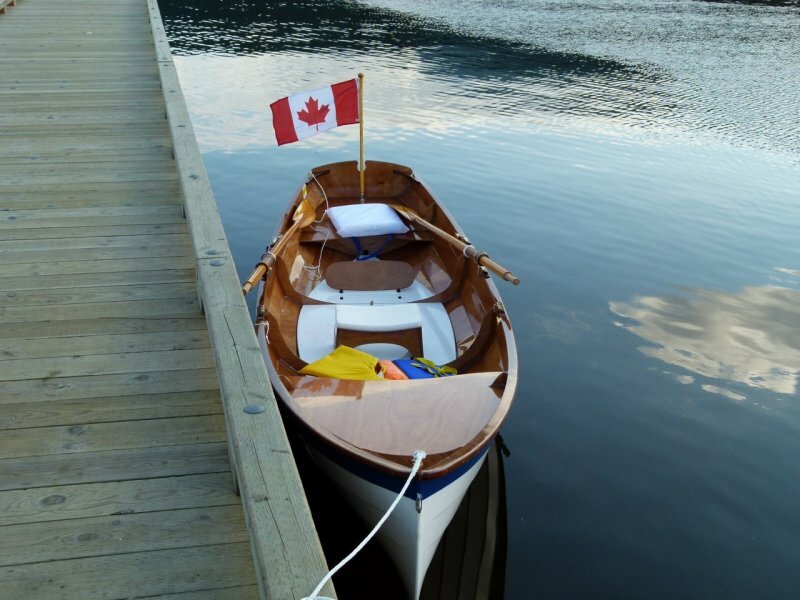 Launched last June, he rows her near his home in Coquitlam, British Columbia. 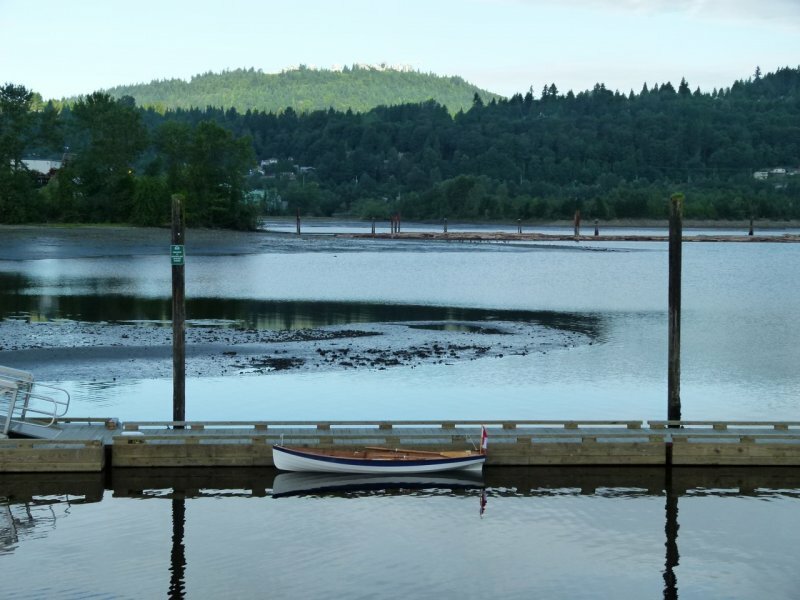 DEVA is seen here at Rocky Point on Buntzen Lake in Anmore, British Columbia. Mike reports that she rows as beautifully as she looks. 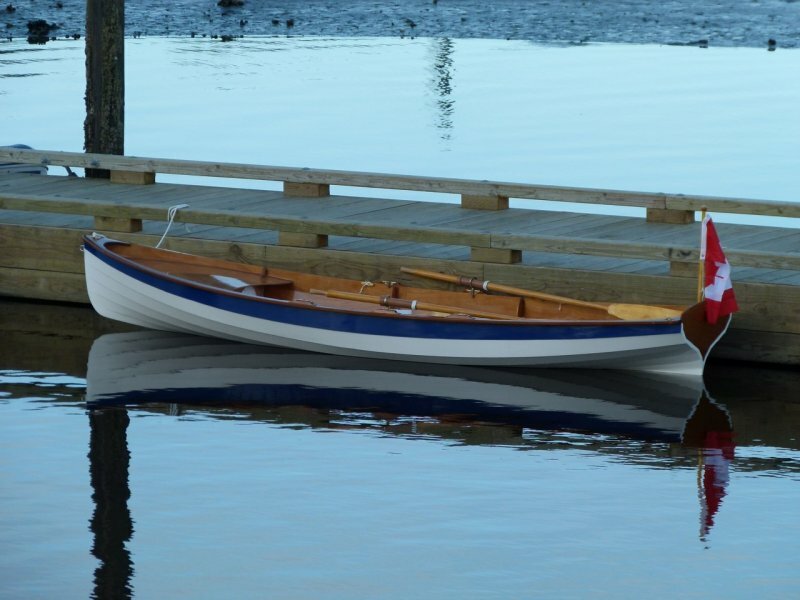 You can buy plans and kits for the Chester Yawl here.